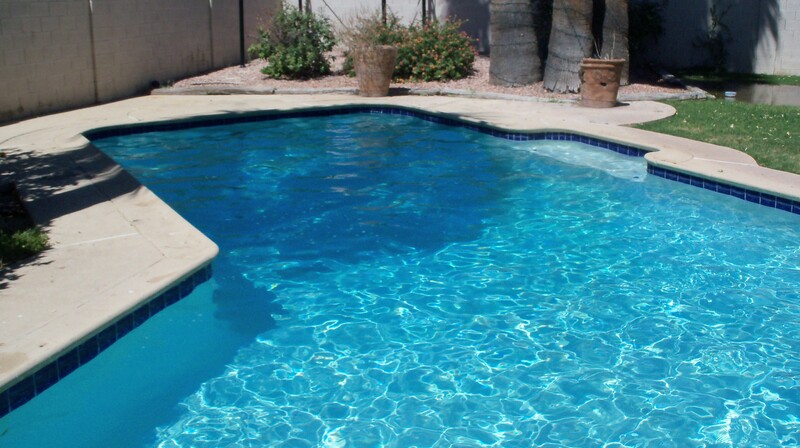 Royal Blue Pools is a family owned and operated ,full service and repair pool company. We beleive in great customer service and complete honest communication between us and our customers. Our weekly service includes basic chemicals needed to maintain the pool chemisrty both at the present time as well as preventative maintance for the future.Service includes skimming,vacuuming, brushing,filter maintenance,basket cleaning, chem test, equipment checks and maintenance , followed by an email log system with pictures of your pool after service every week. 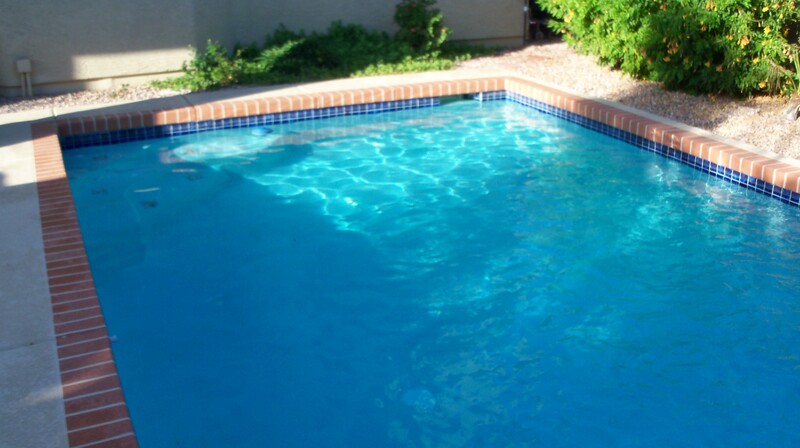 Royal Blue pool techs are completely reliable,honest,certified, and above all friendly. 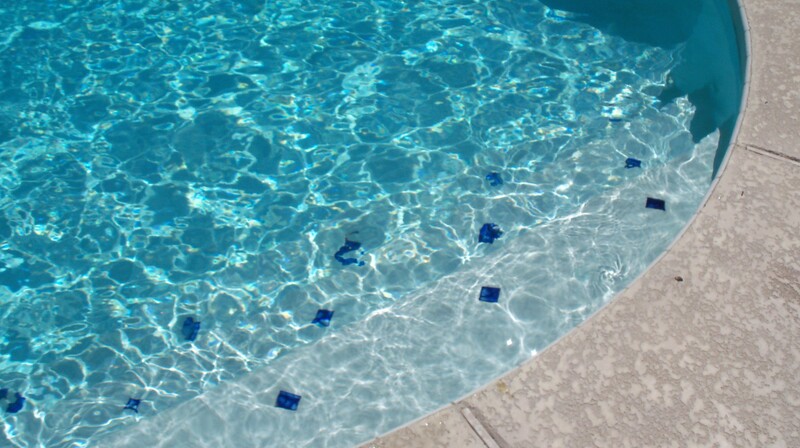 All repairs completed by Royal Blue Pools come with a factory warranty on parts and labor warranty to match. We stand by all our work and will only recommend the best quality for the best price. Non- incentive driven by any supplier we dont upsale. Ask about our additional 1 year warranty to newly installed equipment. Sign up for service and start to enjoy your pool again. ©2011, Royal Blue Pool Service LLC, All Rights Reserved. -TABS, ACID, LIQUID CHLORINE INCL. After the heat and use of the main swim season , now is the time to look at all equipment and conditions . Additional rain has added to potential disasters. Pool pumps may need to be raised to avoid flooding, and save you money $$. If your water is need of change out now is the time to do so and a great way to revive the pool and spa, TILE CLEANING, make the pool look new again and ready for the holiday guest.